Broadway Group Tickets for Musicals Motown and Matilda Now! | All Tickets Inc.
All Tickets Inc. > Buzz > ATI COMP PROMO > Get Broadway Group Tickets for Musicals Motown and Matilda Now! 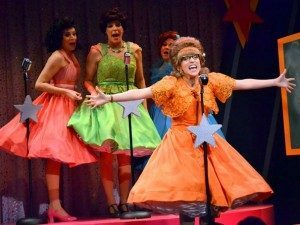 Get Broadway Group Tickets for Musicals Motown and Matilda Now! 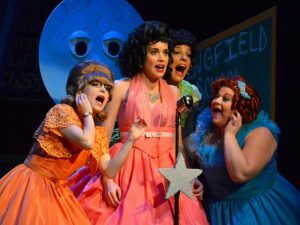 Home » Buzz Article » Get Broadway Group Tickets for Musicals Motown and Matilda Now! Broadway groups can save big on group tickets for Motown and Matilda. All Tickets has great comp deals for groups too. Find about Motown and Matilda on Broadway. 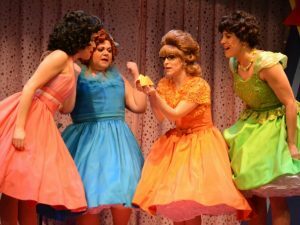 Broadway welcomes the musicals Motown and Matilda this spring. All Tickets has comp deals for group tickets for both shows. These comp deals are only from All Tickets. Both musicals look to be spectacular. Here’s the buzz on both and more information on All Tickets’ exclusive COMP PROMO. Motown The Musical group tickets are hot and discounts are deep. This looks to be a spectacular show. The press preview last month was big, impressive and electric. Berry Gordy, Aretha Franklin, Smokey Robinson and many more were there to introduce the show that includes Motown hits, new song by Gordy (Motown founder) and a book focusing on Gordy’s life that’s set against the 1960s and 70s. Gordy started the record label and then managed to sign the hottest new stars to it, producing some of the biggest records of the second-half of the 20th century. Motown was the label for Smokey Robinson, Aretha Franklin, Diana Ross and the Supremes, Stevie Wonder, Michael Jackson and Gladys Knight and the Pips. The musical will star Brandon Victor Dixon, a Tony nominee for The Color Purple, and Valisia LeKae, an understudy in The Book of Mormon and Ragtime. Motown The Musical previews March 11, 2013 and opens April 14.
girl who triumphs after suffering through psychological abuse heaped on her by family and others won 7 Oliviers in London this past year. 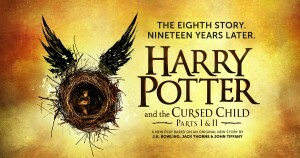 It is on its way to Broadway with an exciting and exhilarating cast. Matilda is directed by Tony and Olivier Award winner Matthew Warchus. Based on the popular book by Roald Dahl, the musical is funny, thrilling and enlightening. It’s a magical journey filled with wonderful stage illusions, amazing characters and an uplifting message. This is a great musical for schools and the positive image it offers young girls is inspiring. 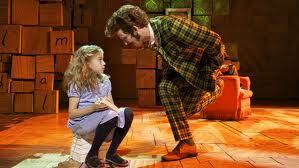 Matilda The Musical previews at the Shubert Theatre on March 4, 2013 and opens on April 11. 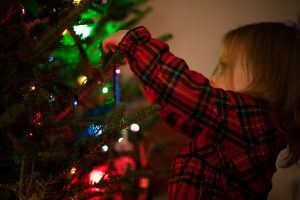 For the best deals plan on seeing it early! Contact All Tickets Inc. for information on group discounts and our exclusive COMPS for Motown The Musical and Matilda The Musical. These look to be two of the biggest hits of the 2012-2013 theatre season! All Tickets also has deep discounts on accommodations, dining, attractions, transportation and more.